Chuy&apos;s is an Austin, Tx.-based restaurant known for authentic, fresh Tex-Mex. The fun, eclectic restaurant opens today at North Hills. Luckily, I have the inside scoop and some suggestions on entrees and appetizers to order. 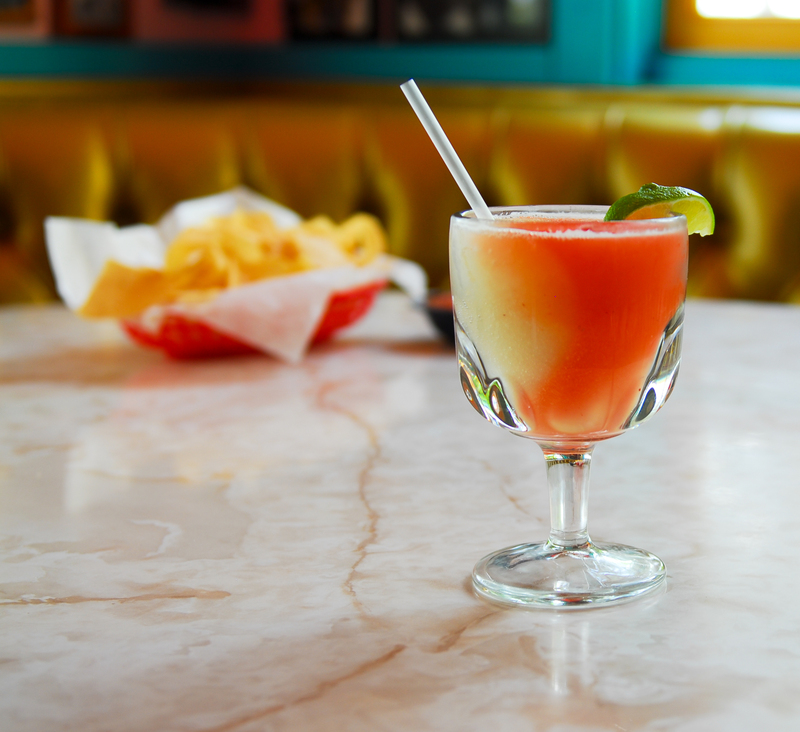 Of course, you&apos;ll have to get a Perfect Margarita to start out your meal. 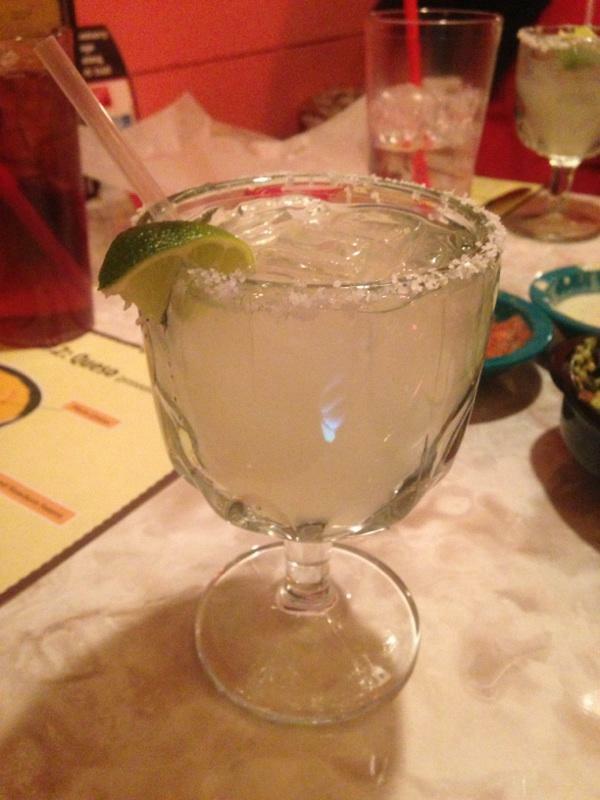 Chuy’s margaritas are all made with fresh squeezed lime juice. In order to bring you truly authentic flavors, Chuy&apos;s has traveled and sampled food from Santa Fe, New Mexico, through the Hatch Valley, along the western border towns of Tx. and Mexico and into the Rio Grande Valley in South Tx. Over the years, Chuy&apos;s has "borrowed" and improved a number of much-loved recipes given to the restaurant by family and friends. 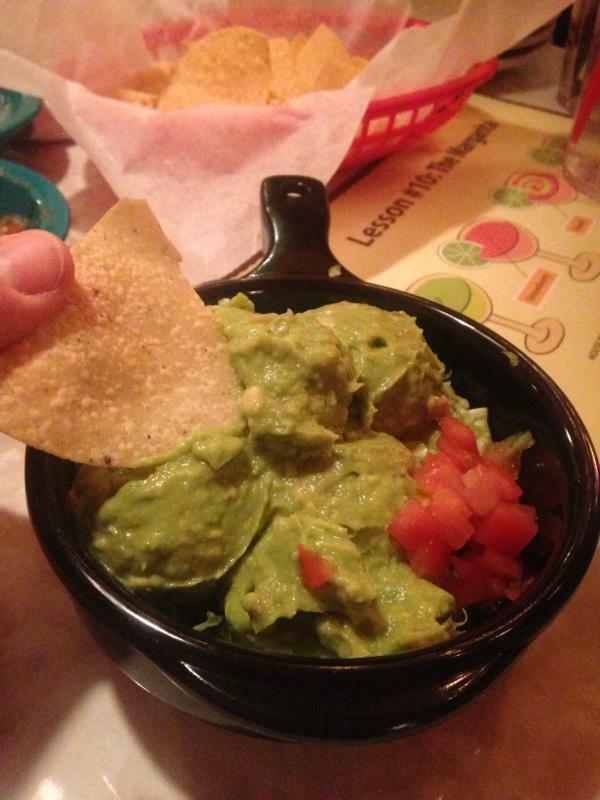 The guacamole is delicious, made with fresh avocado, onion, tomato and lime juice. During the soft opening last night at Chuy&apos;s, the manager also suggested we order the "salsa tour." 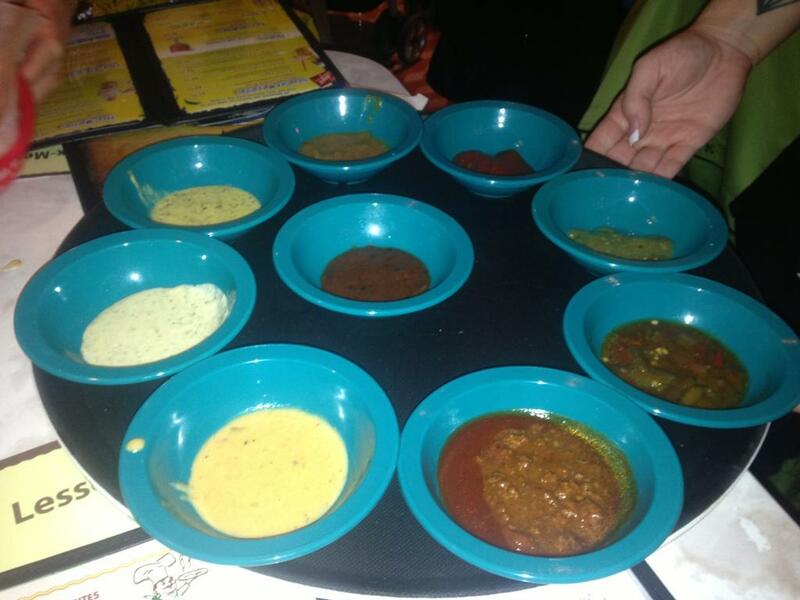 My friends and I tried nine salsas on Chuy&apos;s menu and I discovered a few of my favorites. The creamy jalapeño was the winner of the group. If you like spicy food and are a fan of ranch dressing, the creamy jalapeño is for you. I also enjoyed the tomatillo, which was served warm with a great cilantro flavor. The chile con queso was another popular hit at the table, a homemade blend of melted cheese, green chile sauce and ranchero sauce. The menu is reasonably priced and you can enjoy a good amount of food for around $10 at Chuy&apos;s. When I saw that the Chicka-Chicka Boom Boom entree was covered in creamy jalapeño salsa, I knew that would be the entree for me. I ordered this special enchilada, which just so happened to be a Chuy&apos;s favorite. The chicken was delicious and rolled inside of a fresh house-made tortilla. The enchilada included roasted chicken and cheese with Boom-Boom sauce, cheese, roasted N.M. green chiles, tomatillos, green onions, cilantro and lime juice. I appreciate that Chuy&apos;s cares about their food. You can actually see the employees making fresh tortillas using an authentic comal in the dining room. 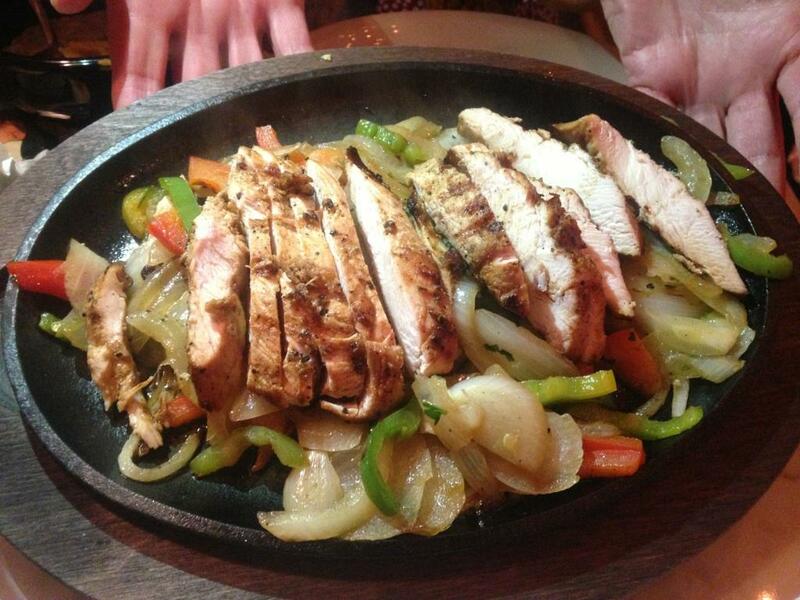 The tortillas are soft and especially delicious when filled with the fajita chicken, grilled onions and peppers. Chuy&apos;s fajitas are marinated for 24 hours in their signature blend of Shiner Bock beer, serrano peppers, lime juice and secret spices. 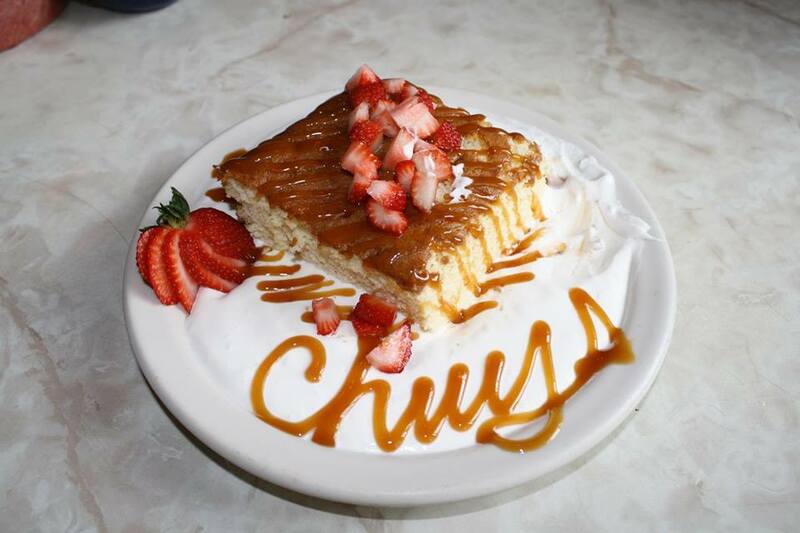 At the end of your dinner, you&apos;ll have to order Chuy&apos;s signature Tres Leches cake. I haven&apos;t had the opportunity to try this dessert yet, but it will be available at the grand opening. Grab a beverage at North Hill&apos;s newest restaurant. Admire the eclectic decor ranging from the Elvis Shrine to the Hubcap Room. 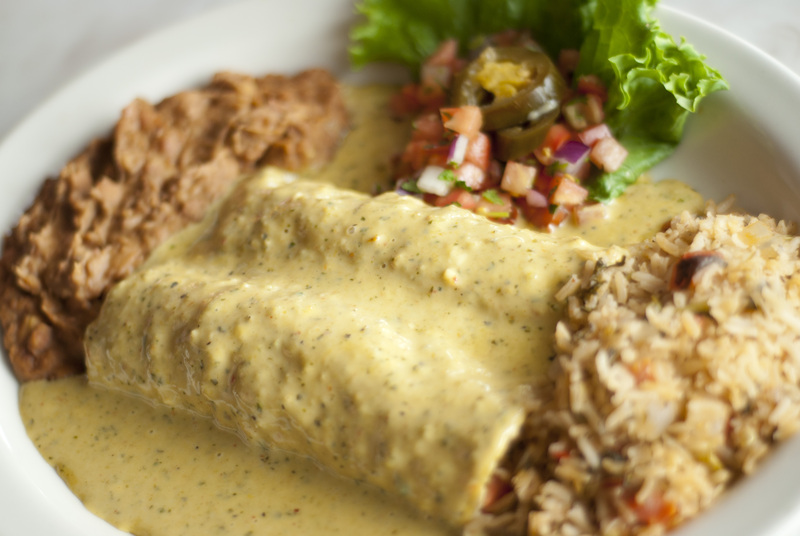 You&apos;ll have a great time at Chuy&apos;s and will enjoy the authentic Tex-Mex fare.